NUTEC GROUP is an international leader in the design and implementation of highly innovative and efficient industrial heating systems. The highly-qualified engineers at NUTEC BICKLEY serve clients through the design, building and installation of combustion systems, thermal insulation and complete industrial furnaces and kilns. 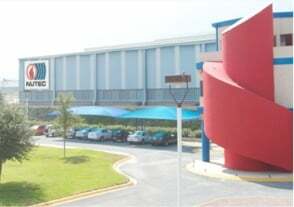 With a history of more than 50 years of service, innovation and growth, NUTEC GROUP was founded in 1975. Today's CEO, carries on the NUTEC legacy of a “customer oriented” corporate culture and “product innovation”. NUTEC BICKLEY is focused on understanding our customer’s thermal equipment needs and working to supply the best equipment to meet those needs at the most competitive price. By applying the latest proven technology, Nutec Bickley is able to provide innovative solutions that meet or exceed our customer’s expectations in equipment quality, production efficiency and operational economy. 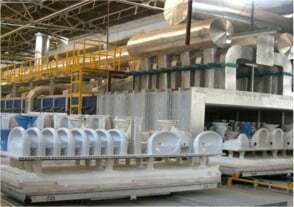 To become the world's best industrial Kiln and Furnace company, by providing high quality products and unrivalled customer service, exceeding our customer's, our personnel's, and our shareholder's expectations. 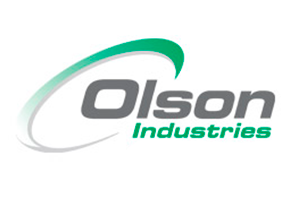 To become the world's best technical and commercial solution for the supply of kilns and furnaces to the Ceramic and Metals Industries, creating value to achieve acceptable investment returns to our customers, shareholders, employees, and suppliers. At Nutec Bickley we design kilns and furnaces using leading technology for the Ceramics and Metals industries, as well as industrial heating and insulation systems, consulting, and aftermarket services; in order to satisfy our customer’s requirements and exceed their expectations. We achieve this by utilizing a quality system that assures the continuous improvement of our products and processes, promotes the development of our employees and organization, so as to consolidate as a world class company. Nutec Industrial is incorporated to industrial burners and combustion equipment industry. Nutec Industrial is incorporated to fabrication, install, service and design of industrial furnaces and kilns. 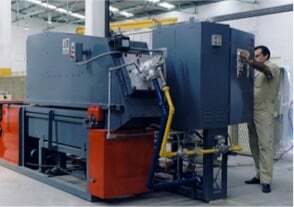 Nutec Bickley builds a modern 8,000 Square meter plant in Monterrey, Mexico, to manufacture industrial furnaces and kilns lowering costs and manufacturing lead times. 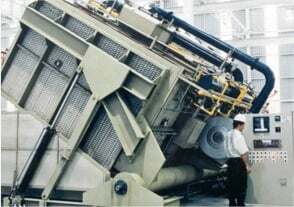 Nutec Bickley is consolidated as a leading thermal equipment engineering/manufacturing company, installing more than 2000 kilns / furnaces in more than 48 countries, to a satisfied repetitive customer base. 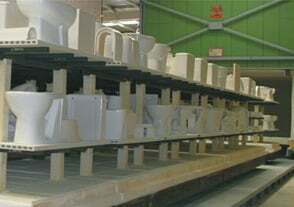 Nutec Bickley acquires the intellectual proprietary from GFC Kilns based in Melbourne Australia. The agreement includes all designs, patents, customer base, and supplier network. NUTEC Bickley also hires GFC’s key personnel to guarantee the proper transfer of Technology. 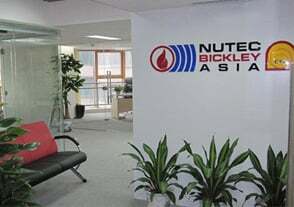 Nutec Bickley Asia is created as an extension of Nutec Bickley. Based on Foshan,P.R. 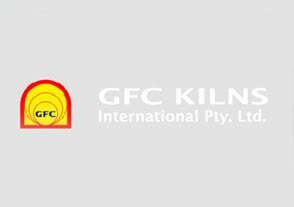 China and taking over de integration of GFC Kilns into the Nutec Bickley brand, NBA will ensure that our Asian customers rceive a first class service in their own time zone. Dragon Kilns with 25 years of experience joined forces with Nutec Bickley to strengthen its position in South East and Far East Asia. Nutec Bickley restructures the Company dividing it into four different business units, Ceramics, Metals, Combustion & Control and Fabrication Services.